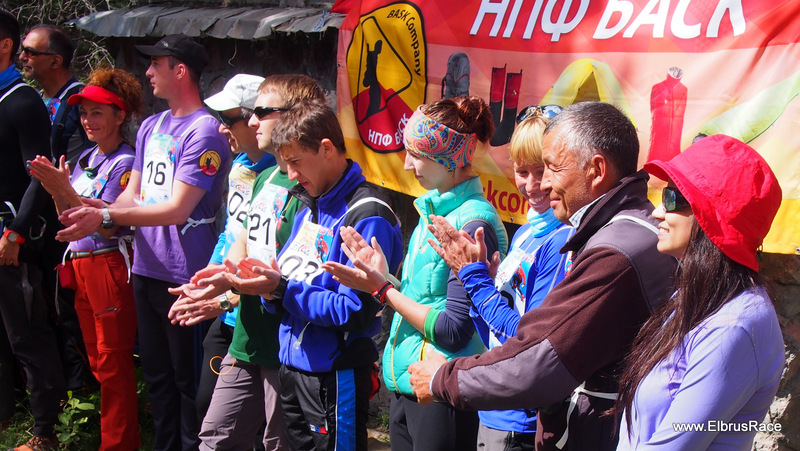 Welcome to the X international Elbrus Race on 19 - 27 September 2015!!! Dear participants of the competition! For your convenience, we have prepared a PAX package (coming) including accommodation, meals and transfers (to publish soon). You can take advantage of our offer or arrange your stay on Mount Elbrus yourself. Check PAX's packages (coming) and select the option that suits more to You. Or ask us for Your own set of services (will be calculated to You ASAP) or organize the stay by your own. Transfer to Azau lift station. The opening of the competition. Going up to refuge "Barrels" ~3710m. Qualifying speed climb from Barrels hut to the Pastukov rocks, 4800 m.
Transfer to airport. Flight from Min Vody.